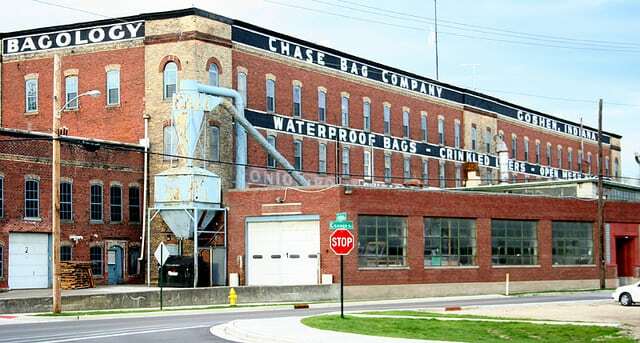 Come for a guided tour of the Old Bag Factory in Goshen! The building opened in 1896 as the Cosmo Buttermilk Soap Company, shipping soap and toilet paper across the country. In 1910, the building was used by the Chicago-Detroit Bag Company and produced anything from burlap sacks to sheer paper wrappers for candy. Staff from the Old Bag Factory will guide visitors around the facility and share the building’s history in “bagology,” and how after the factory closed in 1982 it became a furniture manufacturer and the home of artisans and merchants today.